Toxic Relationship Patterns, and Causes of Dis-ease? The causes of physical pain, dis-ease and allergies, so you have more energy and vitality, feel better in your body, and allow your body to heal naturally. It’s easier than you might think. All you have to do is be open to a little help. I have been helping people from around the world for many years break free from their blocks and fears, and change their lives with the Ultimate 24-Strand DNA Activation & Akashic Records Clearing. What is the Ultimate 24-Strand DNA Activation & Akashic Records Clearing, and How Can It Help Me? The Ultimate 24-Strand DNA Activation & Akashic (Soul) Records Clearing is a done with a powerful 5-step process, using an extremely gentle, non-invasive spiritual healing technique that can be done from anywhere in the world. It clears and removes limiting thoughts, feelings and beliefs; discordant and negative energies; cellular memory; curses, contracts and vows; and other subconscious blocks from your soul records. (Your soul records are also known as your Akashic Records, which are a collection of every experience you have ever had since creation.) Once these have been cleared, you will be able to experience joy and ease in your life, and attract to you the life you desire. Raises your vibration by releasing your subconscious, limiting thoughts, feelings and beliefs, and replacing them with high-vibration, life-affirming, empowering ones. When your energy is higher, you attract to you people, places and experiences that you want in your life. 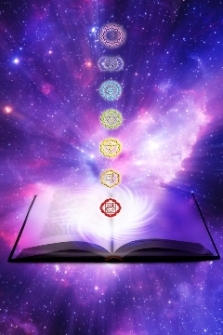 The Ultimate 24-Strand DNA Activation & Akashic Records Clearing activates all 24 of your energetic DNA strands, which awakens your Etheric and Astral Bodies. Activating your 24 DNA strands increases your intuition and your connection with Spirit. Activating your 24 DNA strands returns you to your natural state, before our DNA was deactivated thousands of years ago. The Ultimate 24-Strand DNA Activation & Akashic Records Clearing is a natural and essential step in our spiritual unfoldment and evolution. The Ultimate 24-Strand DNA Activation & Akashic Records Clearing is done working together with my Spiritual Team – a special committee of Spirit Guides, that works at higher levels of consciousness with your Soul and High Self, to get the most authentic and thorough results possible. Working synergistically, we research and clear negative, limiting programs from your Akashic (Soul) Records and activate your full 24 DNA Strands. After your Ultimate 24-Strand DNA Activation & Akashic Records Clearing is completed, you will receive comprehensive research notes of the programs that were cleared. 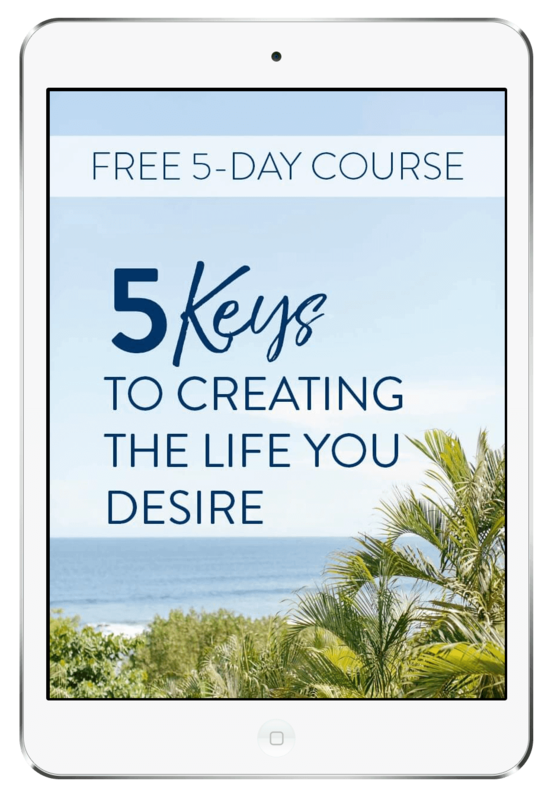 Attract the Life You Desire, Plus… Act Now and Get a Complete Spiritual Restructuring Healing Session as a Free Bonus! 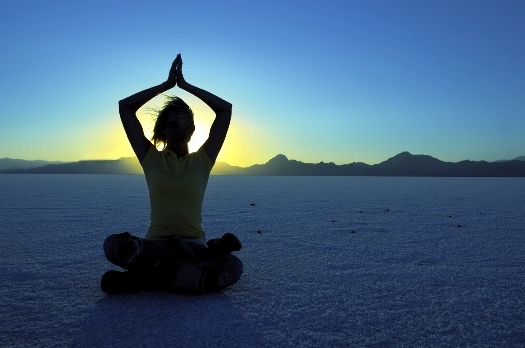 Spiritual Restructuring works energetically with your body’s inner wisdom, allowing your body to heal naturally. It heals on all levels… physically, mentally, emotionally and spiritually. Spiritual Restructuring is an extremely powerful and comprehensive system of healing, integrating our physical, mental, emotional and spiritual aspects. Spiritual Restructuring works in conjunction with your Ultimate 24-Strand DNA Activation & Akashic Records Clearing, with a focus on the physical areas in need of healing. Body Alignment – Gently and painlessly adjust your body’s alignment. Adjustments are made energetically to the muscle, working with Spirit, so that they are not jarring to the body and are able to hold. Muscle Release – Correcting shortened or lengthened muscles, brings relief by releasing tension being held in the muscles. Cranial-Sacral Correction – The cranial plates can be out of balance from the birth process or from injury to the head. It is a major cause of manic depression/bi-polar disorder. The cranial-sacral correction is made easily and painlessly through SpR. Parasite Removal – Parasites can get into the body from eating raw food that has the parasites on or in it. It is estimated that much of the population is unknowingly infected with parasites. Through SpR, they are quickly and easily removed from the body. Spiritual Parasite Clearing – Spiritual parasites are causes that were established during creation. They are responsible for poor health conditions. There are three forms of spiritual parasites, affecting three different areas of the body: the head, the torso, and the entire body. People with Fibromyalgia often have all three forms of spiritual parasites present. They are very easy to clear with SpR. Spiritual Healing of Hiatal Hernia, certain tumors, the cardiovascular system, the nervous and limbic systems, organs and glands. Brain Restructuring – When the soul attaches to the fetus, it sets up a negative concrete base, consisting of four negative statements. These involve the soul’s programs and unresolved past life energies, and are set up as challenges for the present life. With SpR, these negative programs are released and replaced with positive, life-affirming ones. 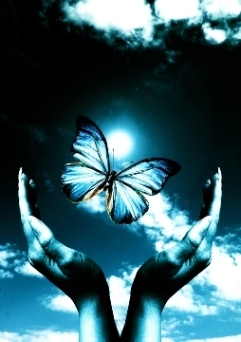 Crystalline Restructuring – Clear and balance emotional, mental and physical bodies. Transformers – points in the body where spiritual energy is transformed into a more usable form for the body. Cloacals – communication lines within the body. Imbalances in the cloacals can affect the messages being sent from the brain to the limbs. Balancing the cloacals may help reduce carsickness, coordination and equilibrium imbalances. Lymphatic System – It runs through the entire body and serves to filter and purify the body. Chakras & Meridians – There are 25 major chakras and 700 meridian channels running through the physical body. The chakras are large energy vortices and meridians are electrical conduits or connecting lines. Aura – An energy field that surrounds the physical body. It can accumulate energies that may cause an imbalance. Like the Ultimate 24-Strand DNA Activation & Akashic Records Clearing, Spiritual Restructuring can be done from anywhere in the world. Spiritual Restructuring is done working with my Spiritual Team, who works at higher levels of consciousness with your Soul and High Self. I am so passionate about helping people, I am offering this incredible transformational clearing and activation for a nominal fee, for a limited time. Even though I believe that we live in a time of great abundance, I also recognize that a lot of people are feeling the ‘fear of a recession.’ You can’t grow from a place of fear. I see a lot of people struggling when they really don’t have to be. I believe that when you choose to EXPAND and INVEST in yourself, you will see the fruits of your labor. So when you make the decision to transform your life and choose happiness today, you pay just $497! That’s truly a small sum to pay for this life-changing, transformational healing. The Path to Your Amazing Life Starts with a Decision. Yes, Deena! I am ready to transform my life! I am tired of feeling unhappy, stuck & frustrated, and I am ready to take action right now. I want my 24 DNA Strands activated and my Akashic Records cleared. I understand the Ultimate 24-Strand DNA Activation & Akashic Records Clearing is a catalyst for the massive changes I have wanted to experience in my life. This Clearing and Activation releases spiritual and energetic self-limiting beliefs, programs and blocks, clearing the path for me to take action and attract into my life what I want. After you place your order, you will receive an email with instructions about how to receive your Ultimate 24-Strand DNA Activation and Akashic Records Clearing with Bonus Spiritual Restructuring. All information provided will be held in the strictest confidence. Guarantee: Your Clearing and Activation will be done within a week, depending on Deena’s schedule, and you’ll receive your comprehensive clearing notes by email as soon as your Clearing and Activation have been completed. 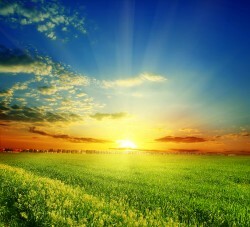 After your Clearing and Activation, your consciousness will be cleared to above the New Paradigm. P. P. S. Are you interested in working with me one-on-one? Contact us here with the subject line saying, “Coach with Deena” for information on coaching with me. P. P. P. S. Still on the fence? Read the experiences of some of my fans here. P. P. P. P. S. Accelerate your transformation and save money with our Spiritual Enlightenment Program!